Own Your Media! Direct Your Media! The Media Co-op is planning our 2011 AGM for August 3, 2011 in Toronto, with meet-ups across the country. Members can also participate via phone and online. Visit this page for details and updates. In the meantime, nominations for the board are open--we will be electing new Reader, Contributor and Editor representatives! Read on for details on how to run, or how to nominate someone. 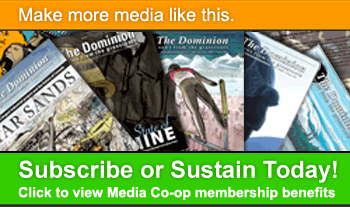 Do you: Read articles on the Media Co-op websites or in The Dominion? 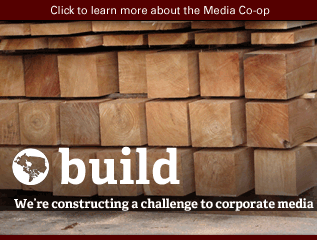 Want to see the Media Co-op’s coverage grow and improve? Want to be more engaged in the internal operations of the Co-op? 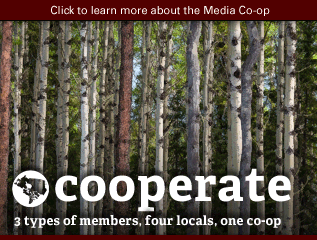 The Media Co-op is looking for a new Reader Member for our Board of Directors! 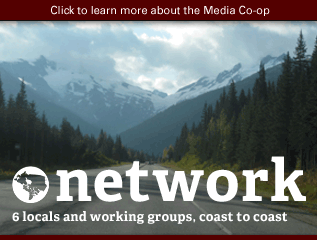 Reader Members include current subscribers and sustainers of the Media Co-op, and those who you have paid a $15 membership fee within the last 12 months. Do you: Contribute content to the Media Co-op or The Dominion? 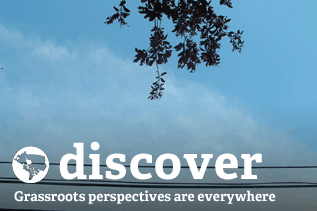 Want to see the Media Co-op’s coverage grow and improve? Want to be more engaged in the internal operations of the Co-op? 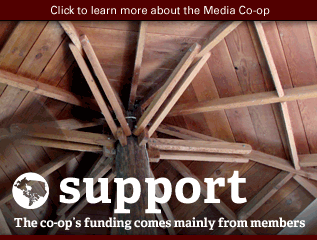 The Media Co-op is looking for a new Contributor Member for our Board of Directors! 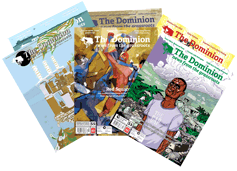 Contributor members include people who have contributed to two issues of The Dominion prior to becoming a member and contributed to at least one issue of The Dominion in the past year, or who have contributed four editor-reviewed posts to any Media Co-op Local website in the past year. A contribution includes but is not limited to: photography, illustration, comics, editing, copy editing and writing. 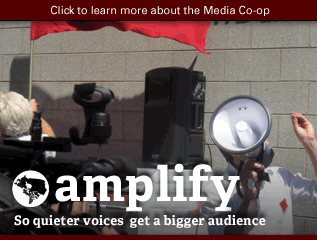 Are you involved with the Media Co-op on a day-to-day basis? Do you want to be more engaged in the internal operations of the Co-op? 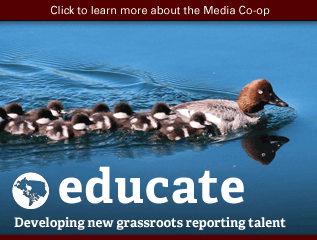 The Media Co-op is looking for two new Managing Editor Members for our Board of Directors! Managing Editor Members have worked (not necessarily paid work) at least 20 hours per week for the Co-op for three months before becoming a member. To maintain their membership, Managing Editors must have day-to-day involvement with The Dominion, Media Co-op and/or Local Co-ops with breaks away from the paper lasting no more than three months, unless a formal exemption for up to six months as approved by the Board. Director terms are three years. In general, the Board meets once or twice per month. 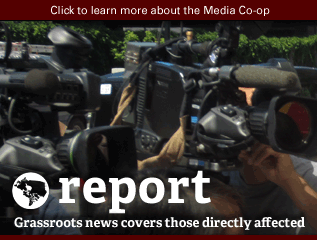 Interested in running for the Media Co-op Board? To apply, send a 200 word explanation of why you would like to serve on the Board, along with a photo of yourself, to info@mediacoop.ca by July 25, 2011.